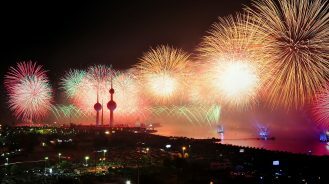 As recently as 1968, Dubai’s meager infrastructure had to accommodate a fleet of just 13 cars. The city’s oil boom had yet to make its mark, and it could generously have been described as a provincial backwater. Its transformation since then is staggering, going from parched outpost to one of the world’s premier cities for leisure, business and shopping. As skyscrapers and man-made islands rose in the desert, so too did a thirst for tourism, birthing some of the world’s most extravagant hotels and experiences. We take a closer look at six properties providing that above-and-beyond guest experience. Given Dubai’s current reputation around the globe, it’s no surprise when a major luxury brand decides to open up shop in the desert. The arrival of Nikki Beach Resort & Spa has nonetheless raised eyebrows, as it revolutionizes the beach club experience in Dubai from a spectacular position on Pearl Jumeirah. 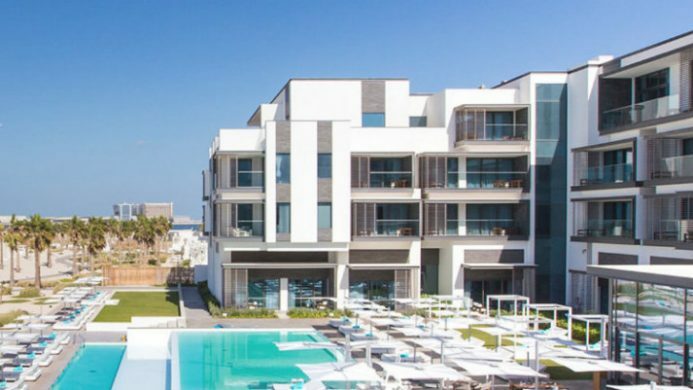 Nikki Beach’s sensual brand of club is limited to the world’s hottest destinations, and staff was flown in from clubs in Spain to ensure the trademark vibe was there from the start. The resort is housed on a white sand beachfront fringed by a lagoon-style pool and ample terrace space. Five restaurants satisfy the palate, while Nikki Spa by ESPA offers a world-class recuperation point for weary bodies. Top notch DJs are known to take to the resort’s outdoor decks on a regular basis, so it’s worthwhile to check the performance schedule. 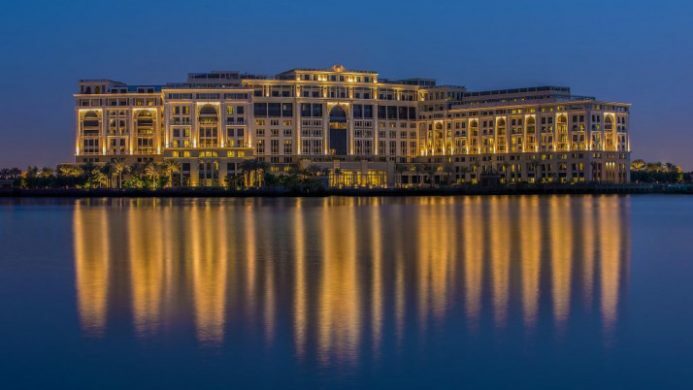 Versace is synonymous with luxury, so it came as no surprise when the legendary Italian brand pivoted into the hotel business with Palazzo Versace Dubai. The hotel is set in the heart of Culture Village, a creekside neighborhood that mixes Old World pleasures with some of the city’s most exciting developments. The interiors are classic Versace; a riot of bright and well-crafted Italian furnishings in a Neoclassical style. Every piece of furniture and fabric across the 215 guest accommodations is tailor-made for Palazzo Versace. The three outdoor pools invoke the feel of an old Italian palace with their mosaic tiling and palm tree-lined surrounds. Among the impressive roster of eight restaurants and bars is music legend Quincy Jones’ first foray into the bar scene, Q’s Bar and Lounge. This living room-style space has quickly become one of the city’s hottest live entertainment venues. 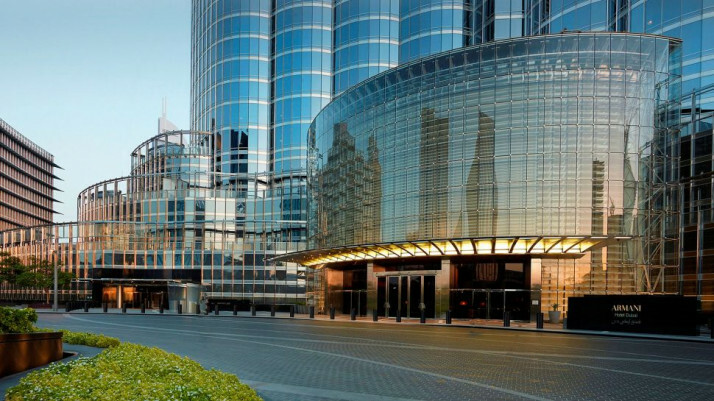 Armani Hotel Dubai doesn’t just boast the personal touch of Giorgio Armani, it’s also housed inside the world’s tallest building, The Burj Khalifa. This glitzy hotel occupies the first eight floors of the tower, and champions Armani’s signature neutral color palette and sharp lines. Upon arrival, each guest is assigned their own Lifestyle Manager who ensures the hotel experience is tailored to one’s individual needs. 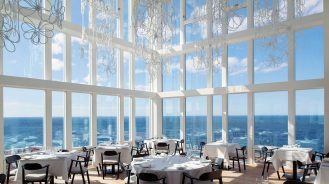 This dedication to service extends to the hotel’s award-winning dining establishments, where a variety of world cuisines are served amid modern Italian decor. Once you’ve been left feeling rested and recharged, there’s an Armani Galleria to browse, as well as a direct link to the massive Dubai Mall. The man-made archipelago of Palm Jumeirah is the setting for one of the world’s foremost hotel experiences at Waldorf Astoria Dubai. This resort-style hotel is set along 200 meters of private white sands, containing all the amenities one could desire for a relaxing getaway. 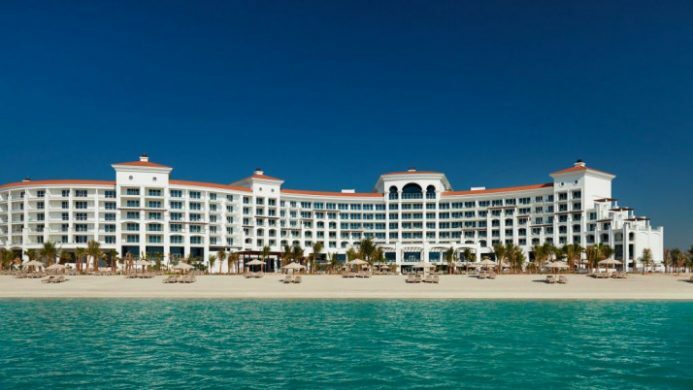 Inside, the spacious guest accommodations are arrayed in a subtle beach palette of ivory, sand and turquoise. Modern European-style furnishings and marble bathrooms come standard, while each features a remarkable view over the water or city. Outside, two temperature-controlled swimming pools offer a respite from the heat, while a spa and several dining options provide the cherry on top. Different yet no less luxurious than the hotels featured so far, Al Maha, a Luxury Collection Desert Resort & Spa offers a contrasting vision of Dubai. 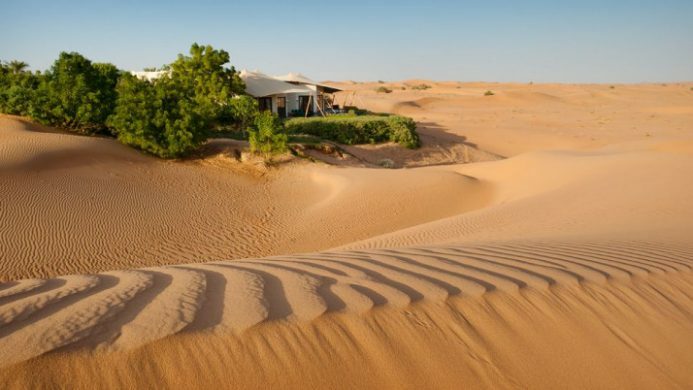 The resort takes the concept of “glamping” to new heights with a lavish collection of Bedouin tent-style suites housed within a desert conservation reserve on the outskirts of the city. Don’t let the term “tent-style” confuse; these are extravagant suites with their own private pools, Wi-Fi, flat screen TVs and butler service. Despite the isolation of the resort, there’s no lack of activities for guests to undertake. Guided walks and wildlife drives are available, while a camel trek during sunset is as epic as it sounds. 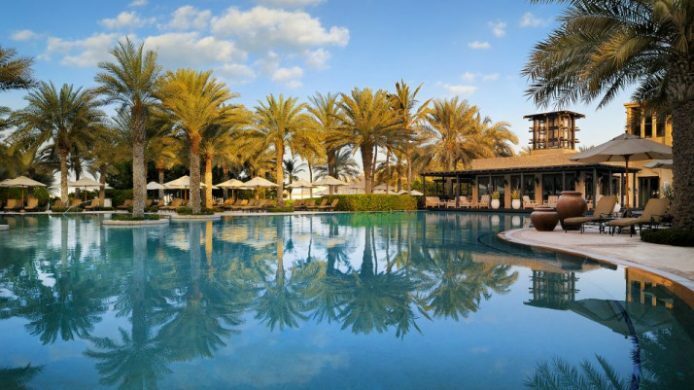 Royal in name and regal in presence, One&Only Royal Mirage is spread across 65 waterfront acres just south of Dubai. This modern Arabian palace contains three distinct properties: The Palace, Residence & Spa, and Arabian Court. The rooms in each boast Orient-inspired design, with glossy wood furnishings, crisp linens and cutting edge amenities. Guests will spend most of their time here outdoors with two kilometers of private beach to explore, and a variety of water sports to sample. Closer to home, there are several temperature-controlled pools around the resort.